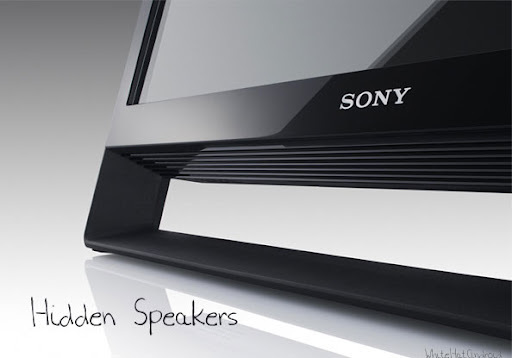 You can listen to your favorite music even when the monitor is switched off saving huge energy. The massive HD screen is best for watching movies with Blue ray playback. 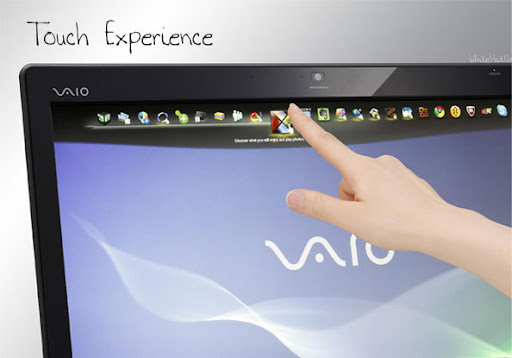 VAIO J desktop is bundled with Windows 7 Home premium, MS Office 2010 and many useful software. YouPaint an easy to use art package is bundled with it. You can show your creative art, make drawings with your finger and have fun with your kids. This powerful PC is priced as $1549.99 (Rs. 75,000 approx). 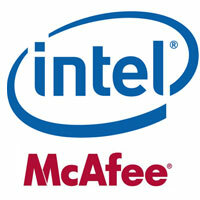 You are getting a high-end PC at low price, it's value of money. However at least 1GB graphic RAM was expected. 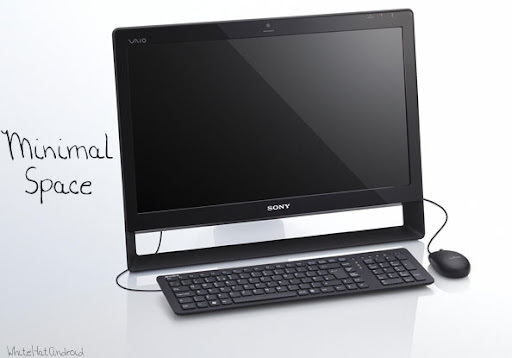 Sony VAIO J series will be available by June 25. You can also preorder it. 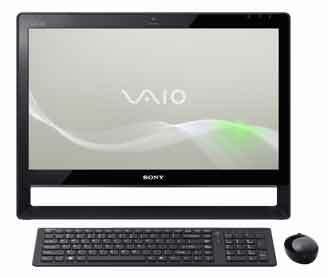 If you want a PC for your home or your office, I would recommend you to buy Sony VAIO J series. Are you going to buy a desktop PC? Did you like this powerful All-in-One Solution? We love to hear from you, leave a comment. The features are nice but for me the price is high :(. I am happy with my HP laptop. @Shabnam no shabnam its priced as the features. Hope your lappi works fine. @Ashok, the resistive TSs are cheaper now, i am waiting for the capacitive TSs. 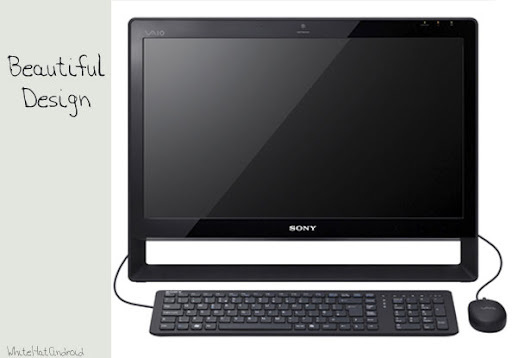 I love to use SONY's product but the only thing is all SONY's product is very costly. @Nasir I too feel it. But that's because of big brand. Looks like a sweet deal but it is quite expensive. Its a great achievement by sony.. i am using many of the sony products and pity much satisfied.hope that this one too become a success in the market..